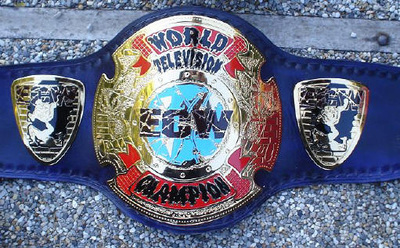 — Hotbody legitimately injured his ankle, and as a result, ECW forced him to relinquish the title. 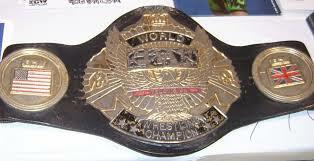 — ECW forced Osbourne to vacate the title for unknown reasons. 18 This was a match where Scorpio put both his World Television Championship and the ECW World Tag Team Championship held by Scorpio and The Sandman on the line. — Van Dam was legitimately injured, and as a result, The Network forced him to relinquish the title.